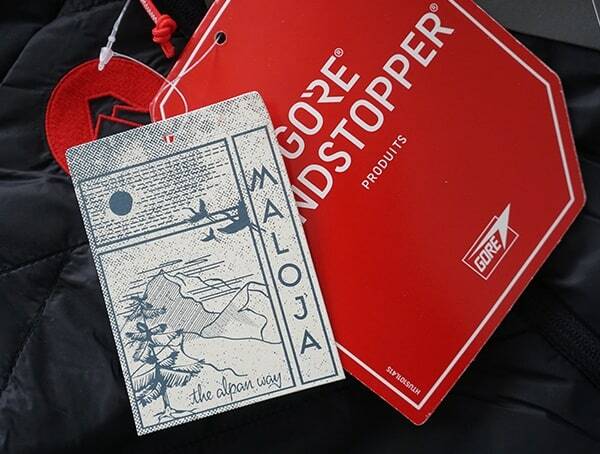 In the small town of Rimsting among the population of roughly 3900 people, you’ll find the founders of Maloja, Peter Rauber and Klaus Hass. 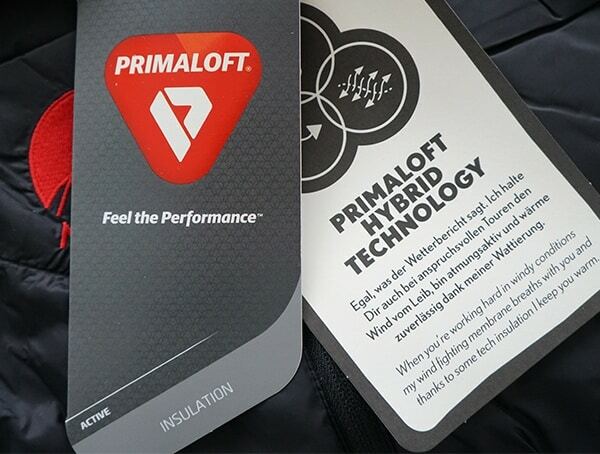 As a company inspired by nature, it should come as no surprised to learn that the Germany-based headquarters are surrounded by it. 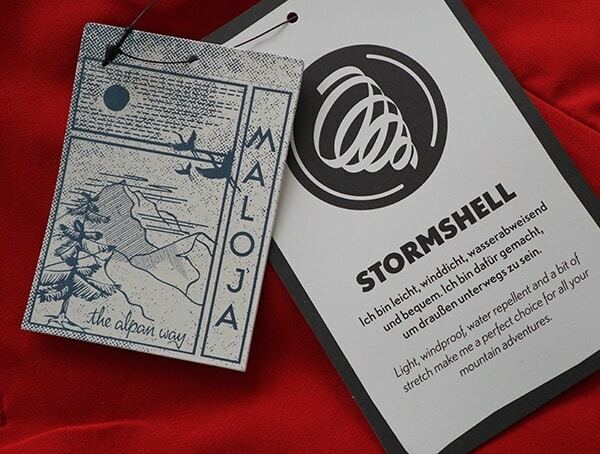 Nestled near the Bavarian foothills of the Alps, you’ll discover a repurposed farmhouse next to majestic pastures, meadows, and woodland. 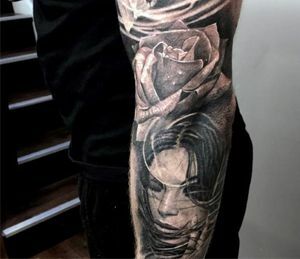 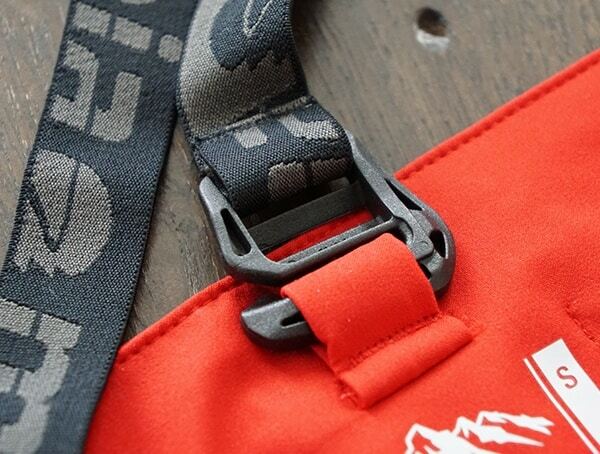 There, the authenticity and connection to nature rolls over into everything they create. 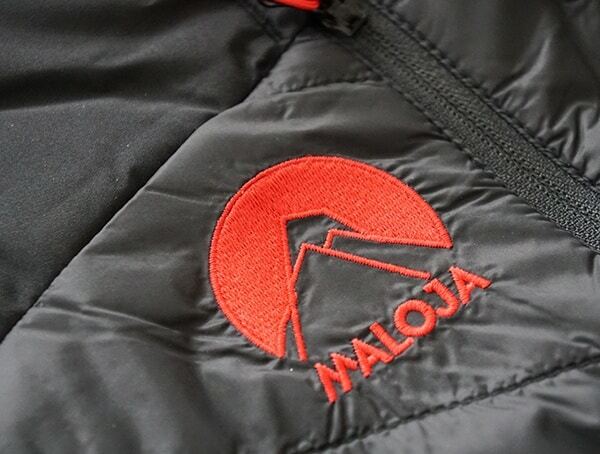 Speaking of creating, Maloja, pronounced, “mah-low-yah,” was once famously known for their top-notch MTB apparel. 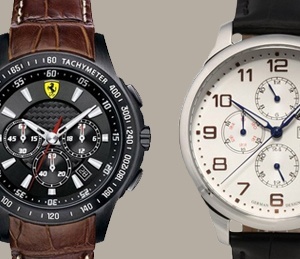 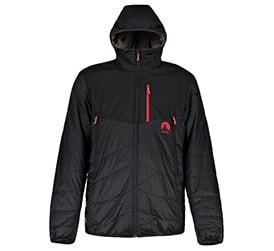 These days, their known for far more and have a full lineup of outdoor to sport to technical and fashion clothing. 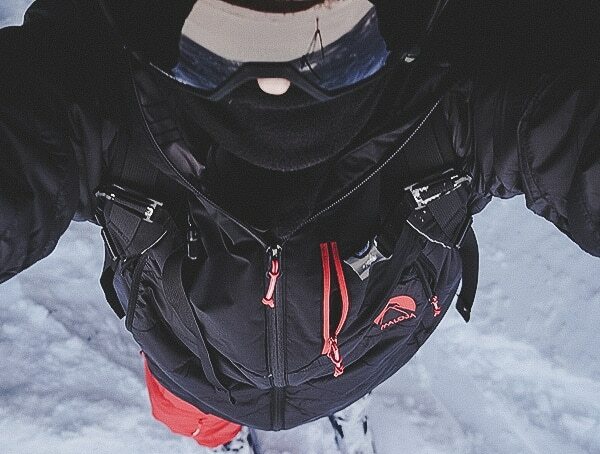 For the winter season, their skiing collection of jackets, pants, mid layers, base layers, and so on really caught my attention. 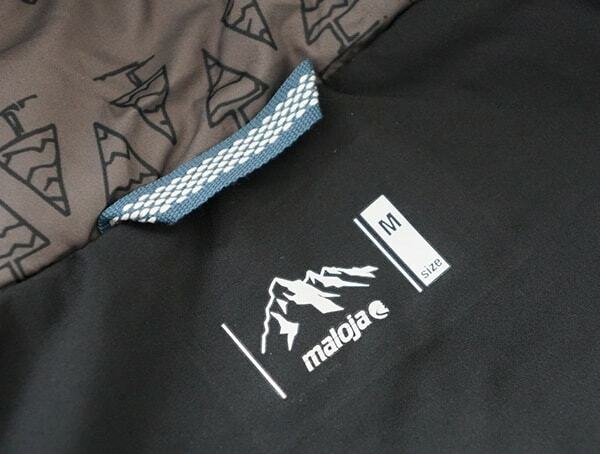 And after doing some research of my own, I was surprised to discover that the national ski-mountaineering team in Germany sports Maloja gear while competing. 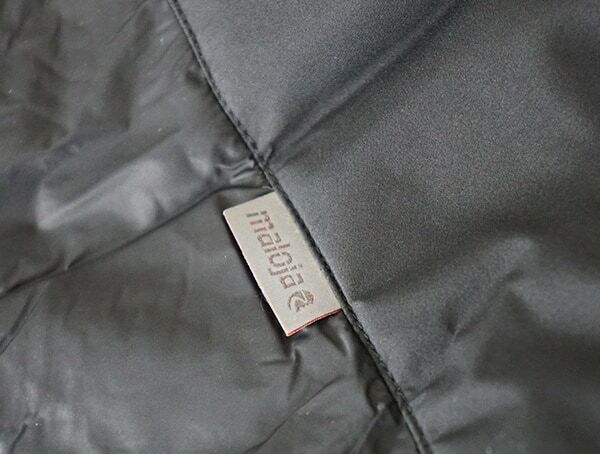 Driven by nature, Maloja’s take on sustainability is rather impressive too. 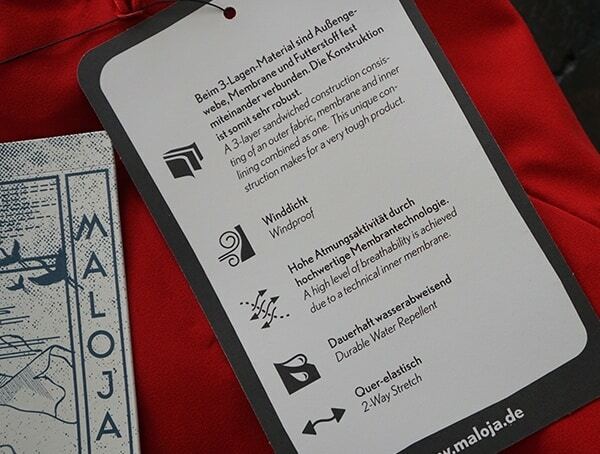 Bluesign certifies 75% of the functional materials they use. 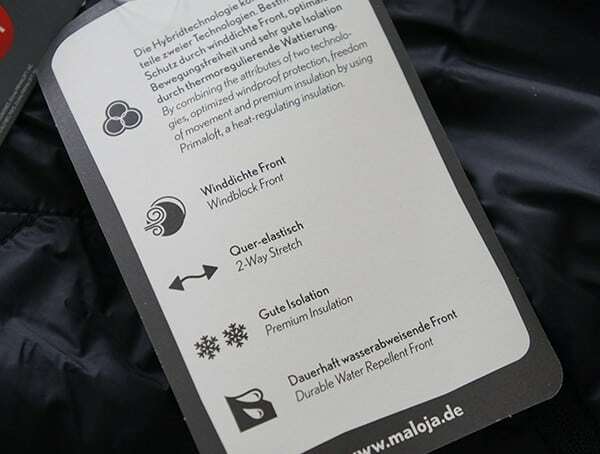 Their organically grown cotton is sourced from the Swiss company, Remei (BioRe) and comes marked with tracking back to the raw cotton cultivation. 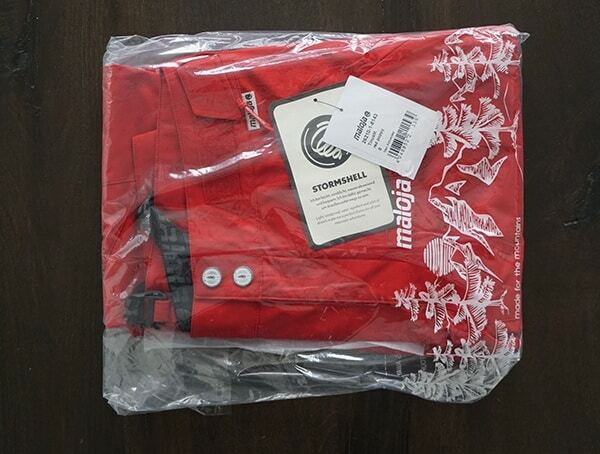 All of their down fill is acquired from Responsible Down Standard Institution certified suppliers as well. 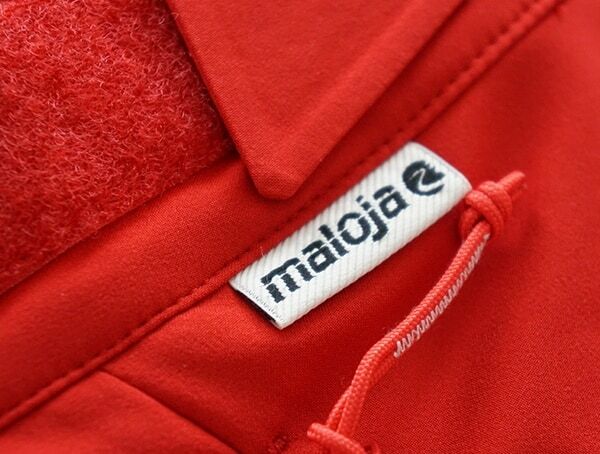 For their latest and greatest 2018 / 2019 collection of, Maloja has made the transition to providing a primarily PFC-free collection of products. 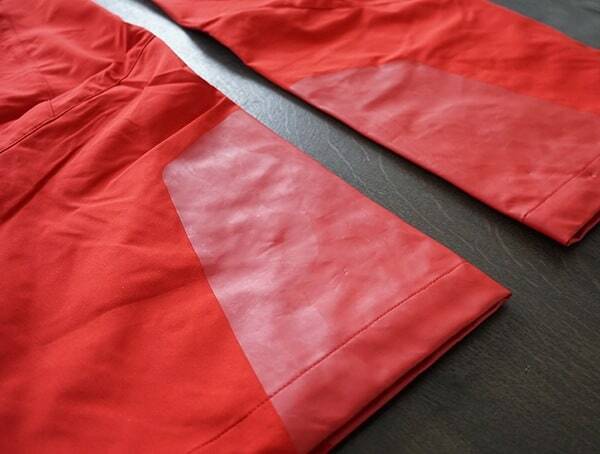 And by 2020 they’ve set a goal to remove all fluorocarbons from their production cycle. 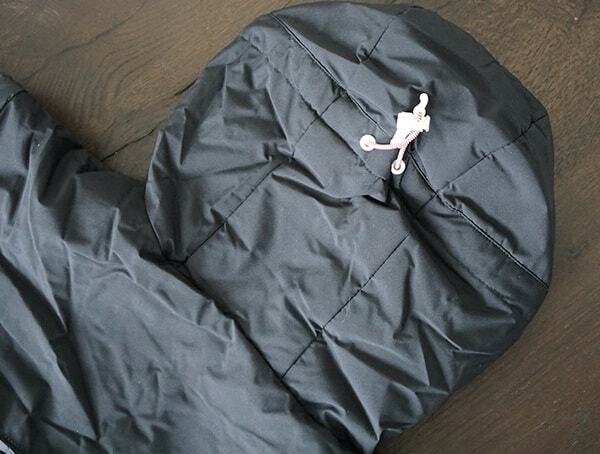 With that said, when I came across their SamuelM Jacket and TinusM pants I got really interested in trying them on. 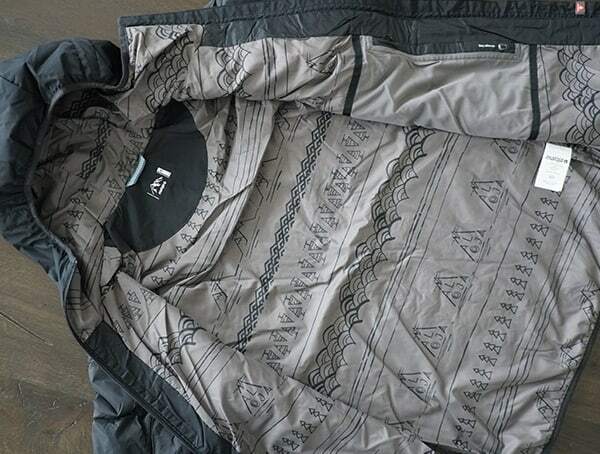 The sustainability and unique story were attractive on their own but so was the handsome styling and design. 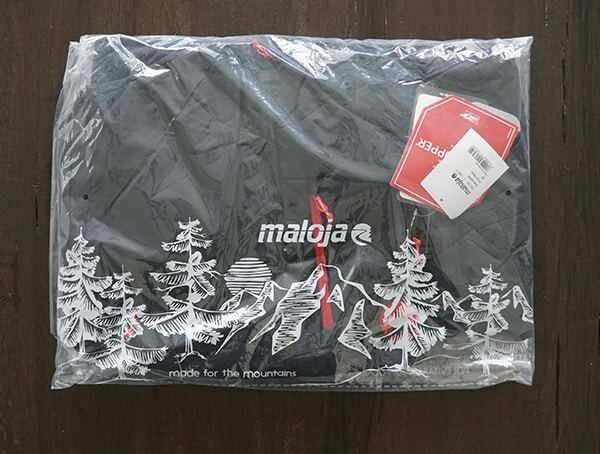 Below, you’ll find my men’s Maloja SamuelM jacket and TinusM pants review, alongside my thoughts on how their ski outerwear fares on the powder covered Colorado slopes. 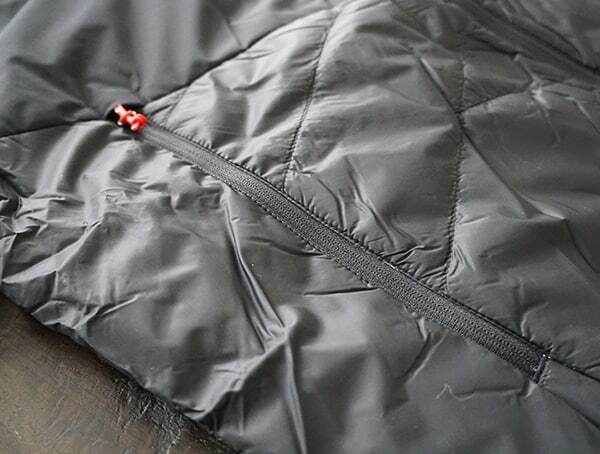 Beyond the sharp looking exterior style, the SamuelM jacket delivers tremendously on performance too. 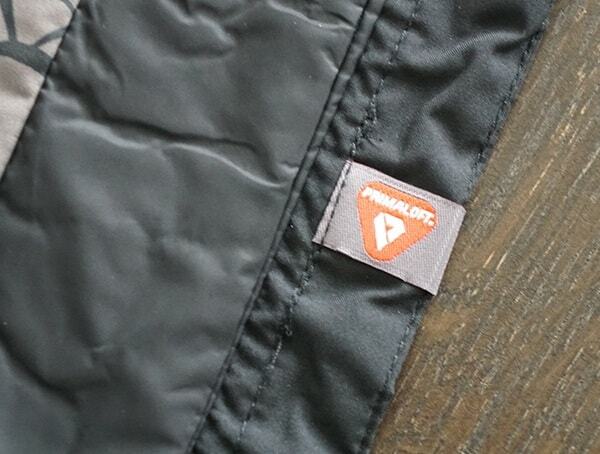 Each features a breathable and windproof construction alongside a durable water repellent ECO treatment. 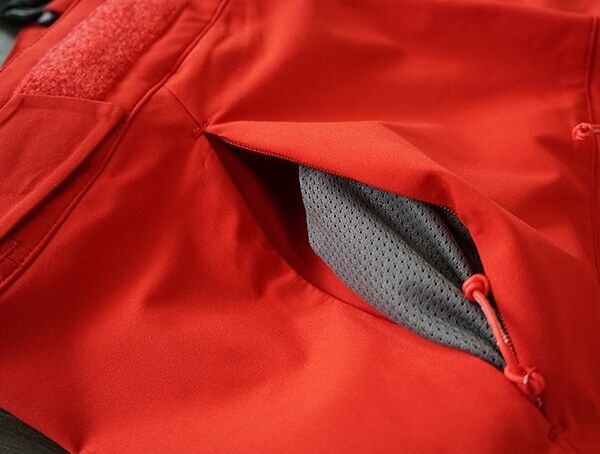 Front and back yoke Windstopper inserts help keep you comfortable while an elastic binding on the cuffs and waistband keep everything in place. 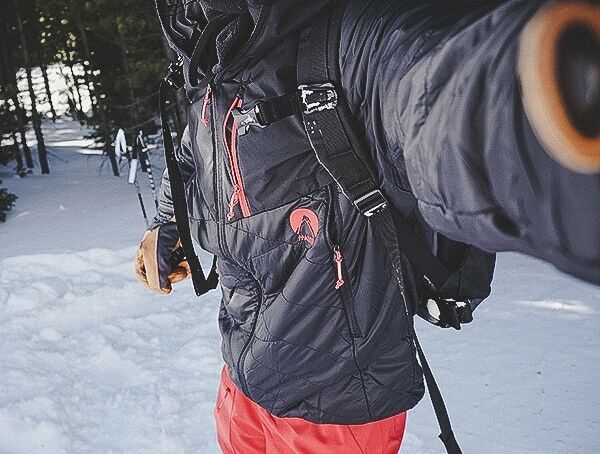 While gliding down the slopes, the jacket offered an excellent range of motion, while providing all the essential protection from the cold weather conditions. 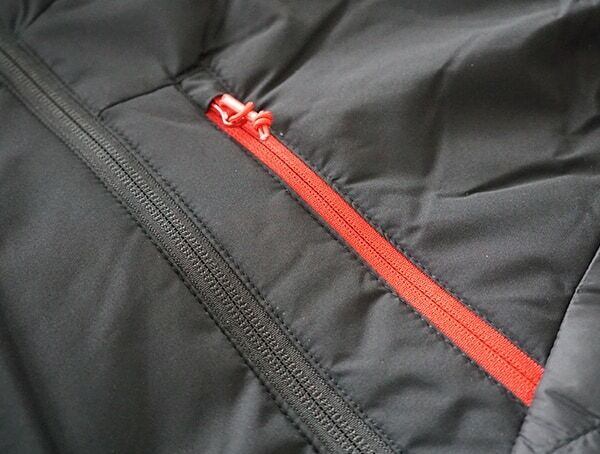 The 100% Superfine nylon fabric main construction was exceptionally enjoyable to wear, and unlike most other ski apparel pieces these days, it didn’t have that typical “plastic-y” feel to it. 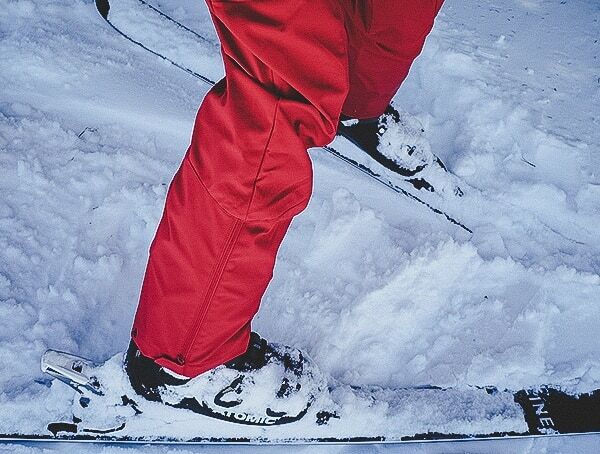 Instead, it was rather soft to the touch and super comfortable to ski with. 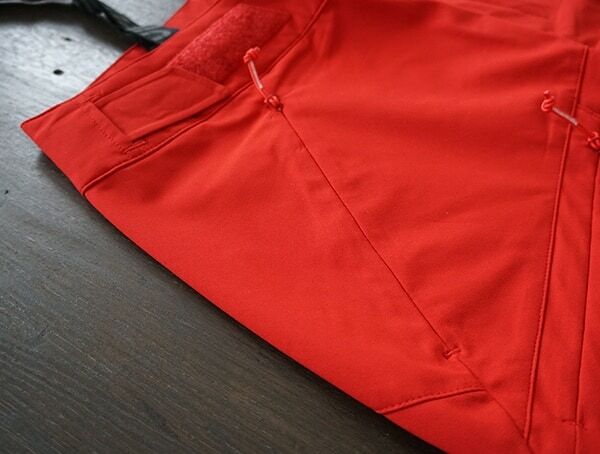 I noticed the same excellent feel with the TinusM pants too, but I’ll dive into more of that later on. 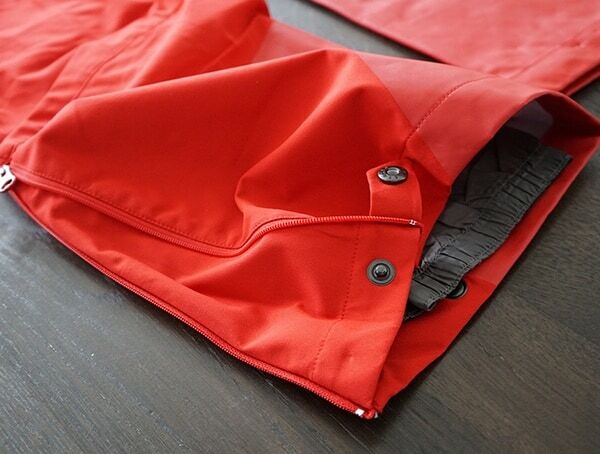 For pockets, the SamuelM Jacket has numerous including two front zippered pockets and a very spacious interior zippered pocket which doubles as a compressible storage bag. 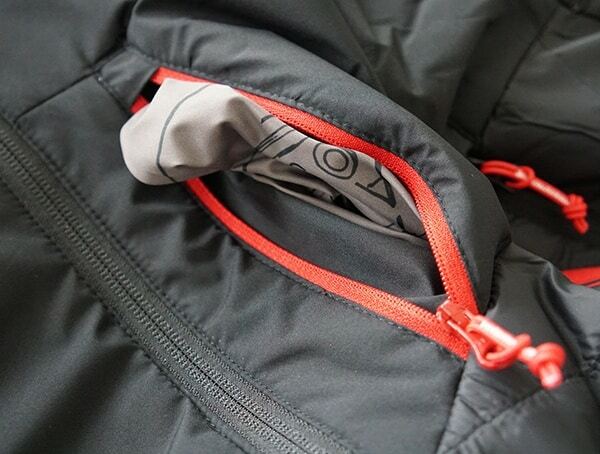 For added warmth, you’ll find Primaloft Silver Active 60 insulation in the SamuelM Jacket. 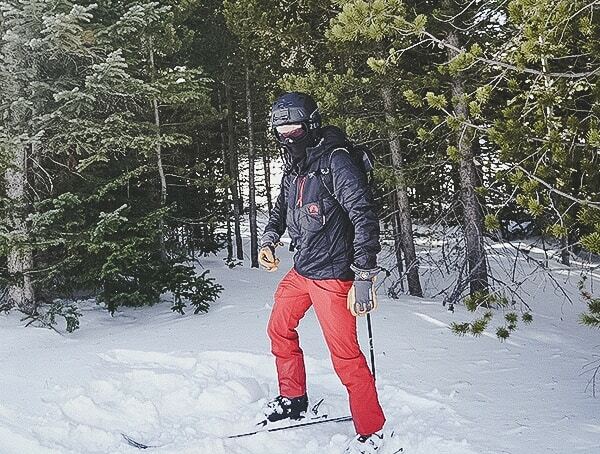 Overall, when paired with my merino wool baselayer, it fared great out on the slopes. 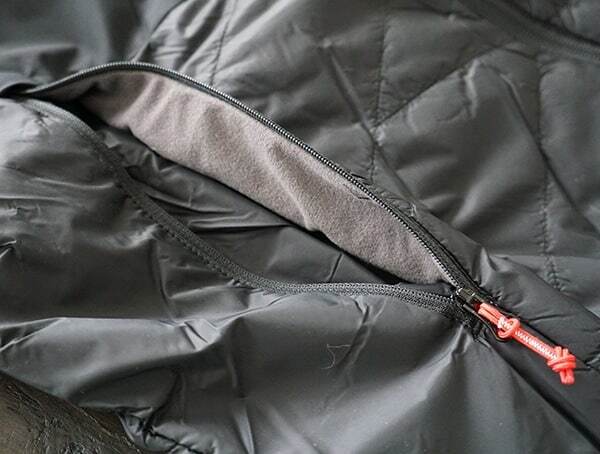 For brutally cold days where your nostrils freeze the moment you breathe, the slim profile of the SamuelM makes it an excellent mid-layer choice in my opinion. 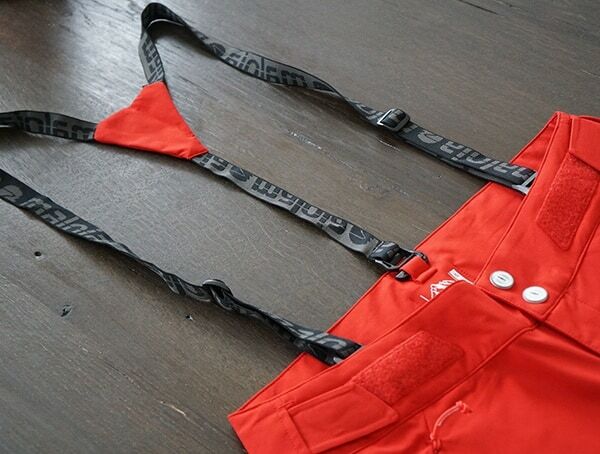 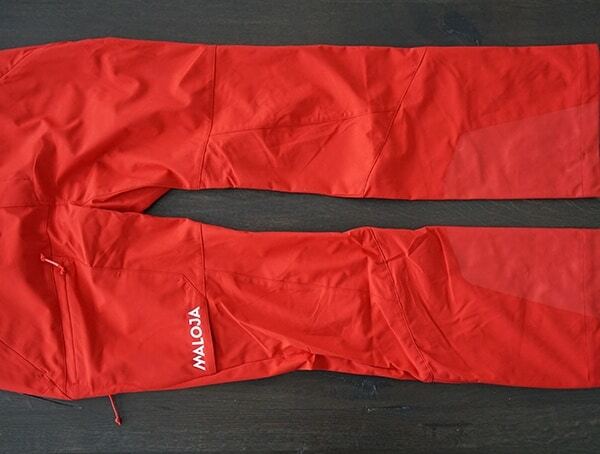 For my next piece of ski outerwear from Maloja, I decided to go with their TinusM pants in poppy red. 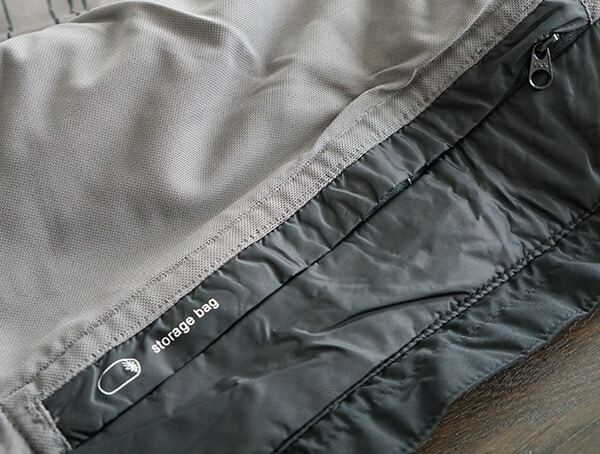 Each pair features a Stormshell 3-layer waterproof sandwiched construction alongside superior breathability. 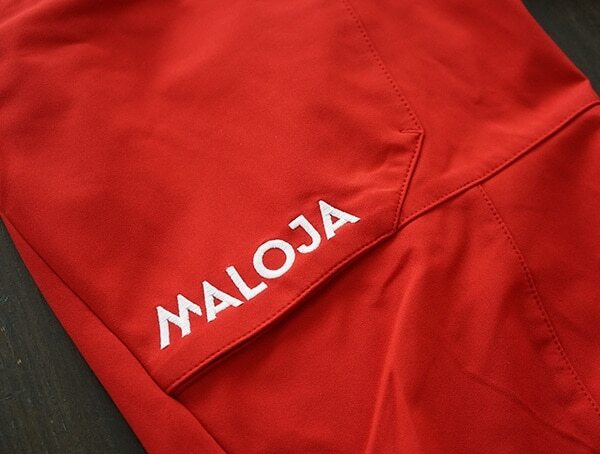 Beyond the above benefits, by combining the membrane, outer fabric, and inner lining as one, Maloja is also able to increase the strength and durability of pants significantly. 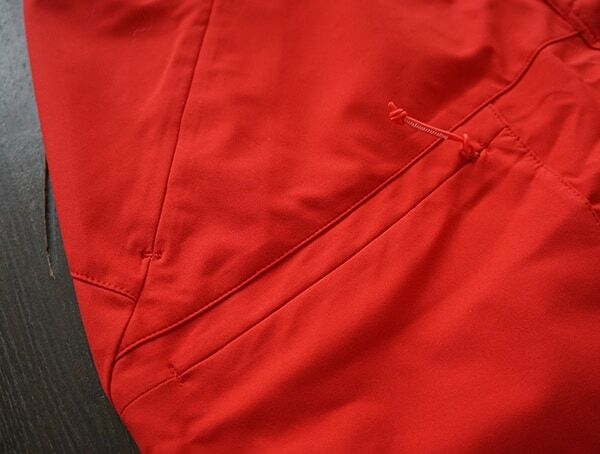 And while these pants are tough in terms of construction, they still manage to offer an exceptional range of motion. 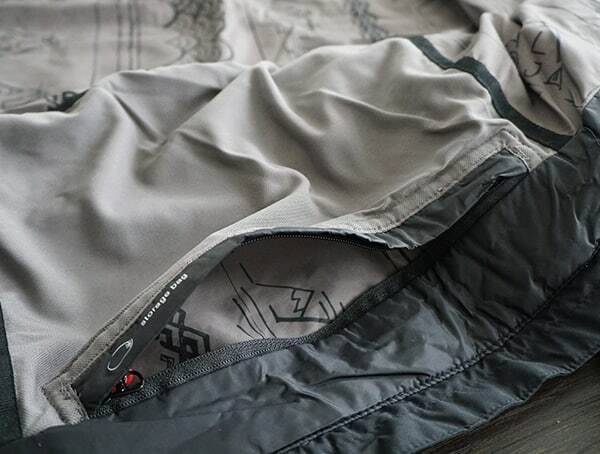 The 2-way stretch offers wonderful movability while the waist width regulation system, double press waist buttons, and detachable, adjustable suspenders create the perfect, secure fit. 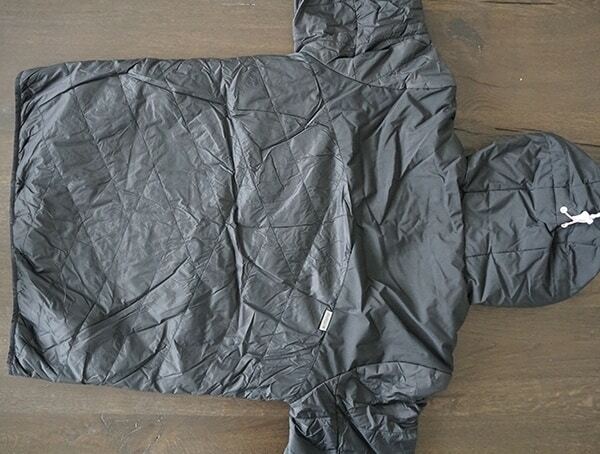 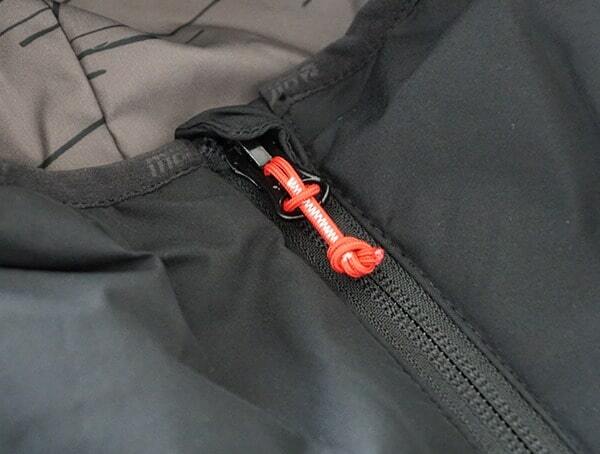 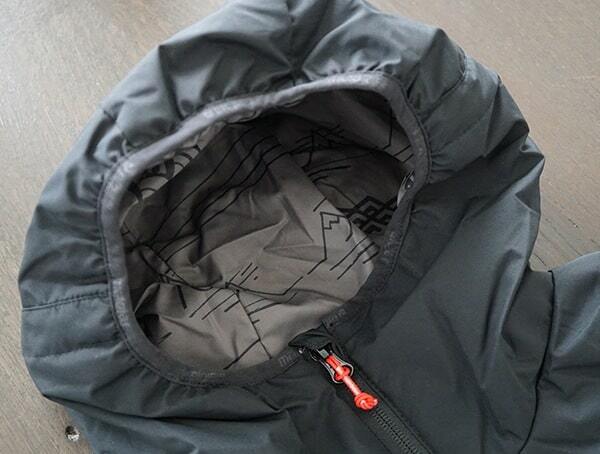 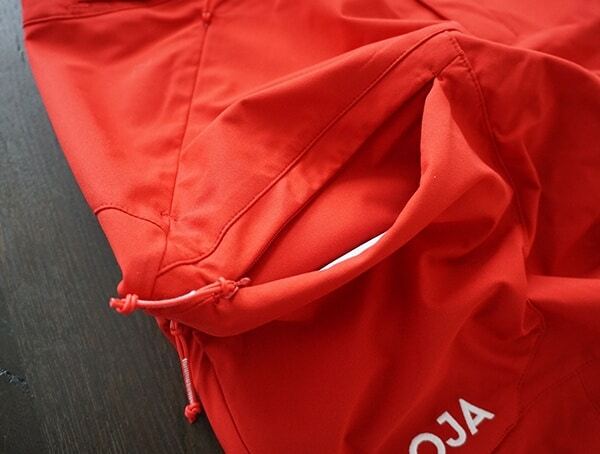 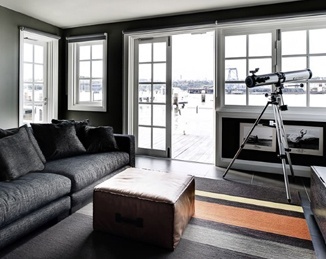 For ventilation, you’ll find a functional venting zipper which provides an ample amount of airflow. 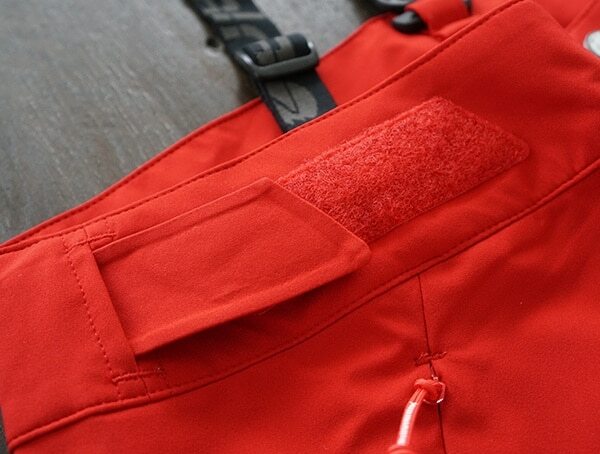 For storage, the TinusM pants offer two front pockets with hidden zippers and a patched thigh pocket with another hidden zipper. 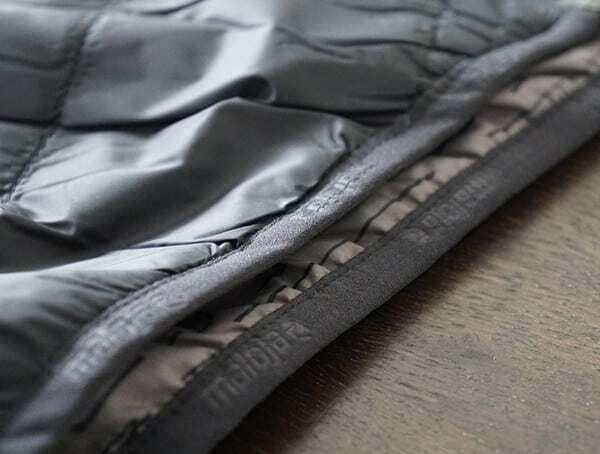 Additional features I came across and really enjoyed where the reflective details, tonal laminated edge protection, and boot gaiter. 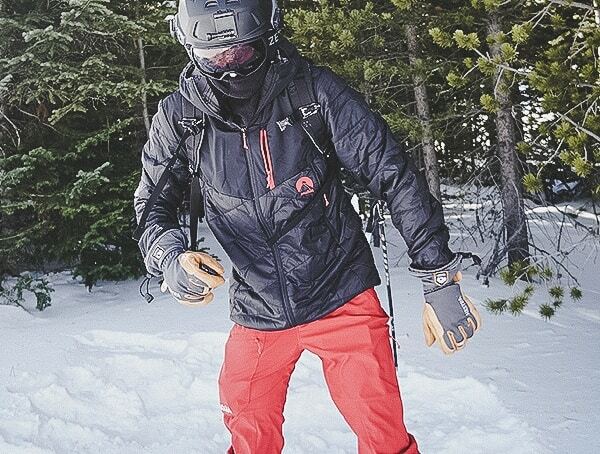 Best of all, these men’s ski pants also come with a durable dirt and water repellent ECO treatment to keep your gear looking great and your body feeling even better. 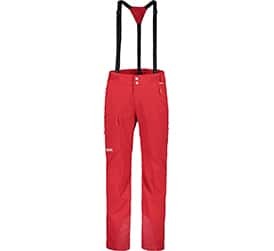 Regarding comfort, the TinusM ski pants are a blast to cruise down the powdery slopes with. 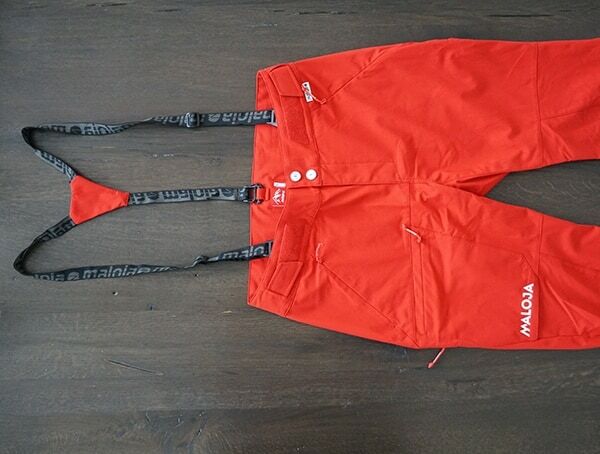 Overall, I couldn’t be happier! 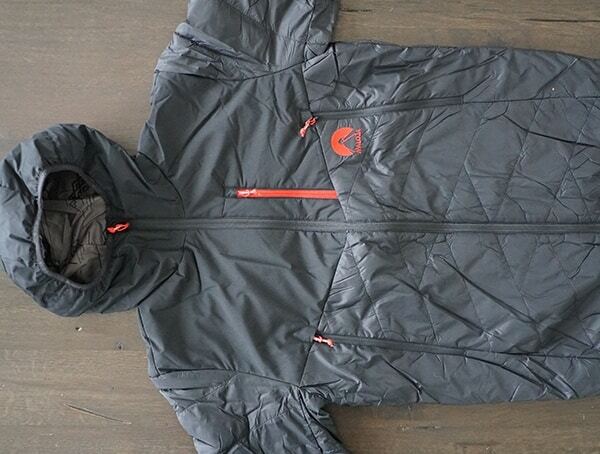 Combine them with the SamuelM jacket, and you’ve got a great set up for the ski season that will last for years to come.